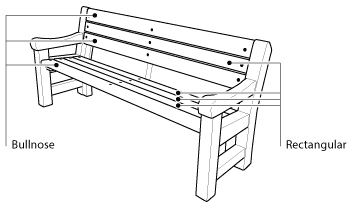 A spare slat kit for the Elwood Recycled Material Seat. 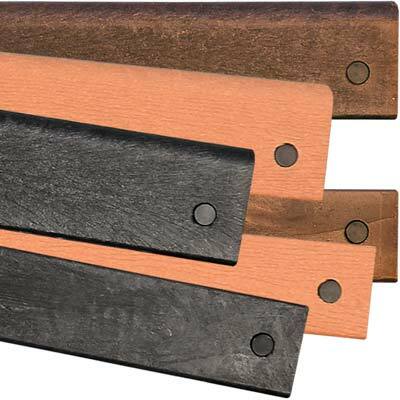 Rectangular and bullnose slats available. Please note: a Socket Tool for M10 Security Nuts will be required when installing the spare slat kit.